Research carried out over the last 40 years on the analysis of hair mineral (mineralogram) and on subsequent clinical-nutritional application, have contributed to the spreading of the analysis, so much that it has become an important screening and biomonitoring procedure in the US, recognised and used by the EPA (Environmental Protection Agency), the American environmental science department. 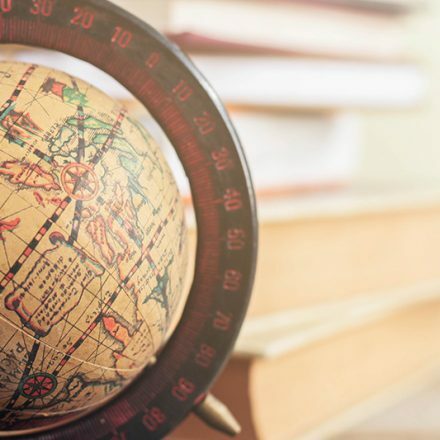 This analysis is considered a relatively simple screening test, designed to provide a considerable amount of information quickly and at low cost. 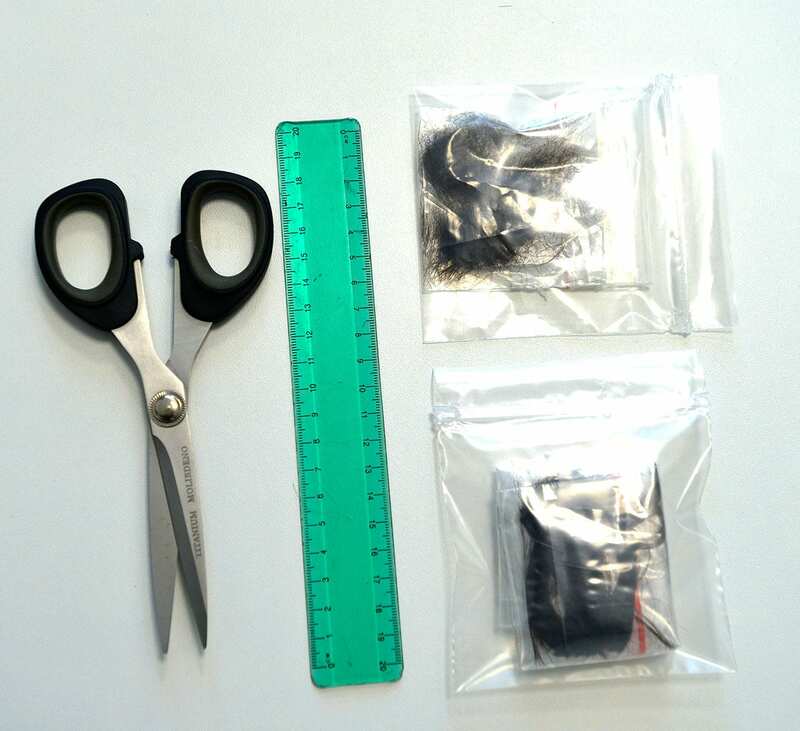 The hair samples that arrive in the laboratory, first are cut into small pieces with scissors. Then, ultra pure nitric acid and ultra pure hydrogen peroxide are added to the exactly weighed hair. 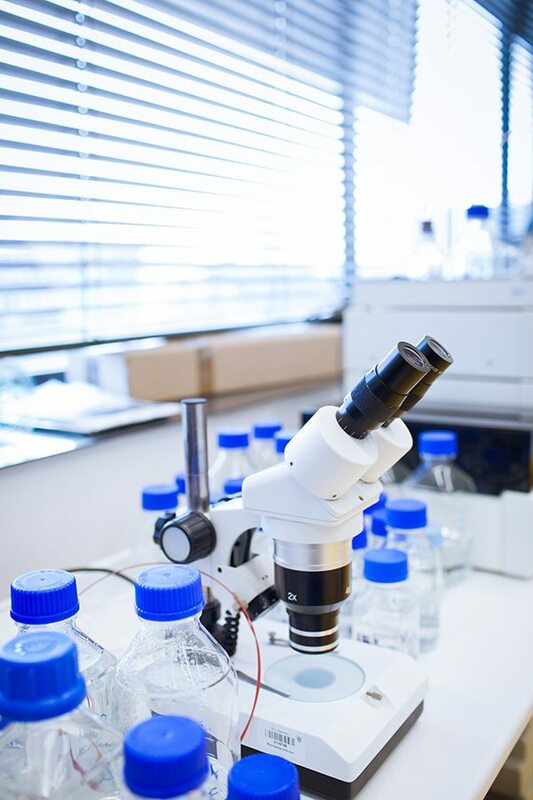 To dissolve the hair, a microwave-assisted acid digestion system is utilised and the reading takes place via atomic emission spectrometry, inductively coupled to argon plasma (ICP-AES). In this phase, the sample is “burned” at about 10,000 °C. At this temperature each mineral emits light of a specific wavelength. The ICP-AES device has a photosensitive sheet that qualitatively and quantitatively identifies the spectrum emitted by each atom. To obtain accurate readings, precise calibration and control of the flame temperature are essential. There have been many pages of scientific literature published regarding hair mineral analysis, performed using atomic emission spectroscopy, which is one of the best-documented methods; and a lot of new scientific research is published each year about hair mineral analysis. The metering of the toxic metals by the analysis of the hair is accepted by the most knowledgeable members of the medical community. >Lawrence Wilson “Nutrizional balancing and hair mineral analysis- A comprehensive guide” editor by L. D. Wilson Consultant, inc.
>Publications on “hair mineral analysis”: PubMed. The method is simple and bloodless. The hair does not need special treatment for preservation. The minerals levels in the hair are 10 to 205 times higher than in blood. Hair is the main deposit of various minerals, including toxic metals. Only the hair permits an analysis of intracellular mineral level. Download the medical history sheet for the first examination. Download the medical history sheet to the next control. 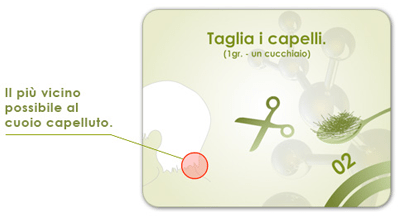 Cut off a gram of hair (approximately equivalent to the amount contained in a tablespoon), as close as possible to the scalp; a length of 3 or 4 cm at most, constitutes the useful part to perform the analysis. The surplus must be discarded. The hair sample must be taken from the area shown in the figure. In special cases it is possible to take the sample from the pubis, specifying it into the medical history sheet box. The sample for the check must be taken after 2 months of the integration order recommended by us. The sample must be taken, with the already described modalities, as close as possible to the scalp, but should have a 2 cm MAXIMUM LENGTH. Given how often our users find it difficult to identify pharmacies capable of preparing the galenic formulations prescribed by us, Mineral Test® is now offering a preparation and home delivery service of these products. By using this service, you can have the security of perfect adherence to the prescription, and less waiting time.